DryTips are Microbrush International’s newest product offering in the moisture control category. Their saliva absorption capacity far outlasts cotton rolls and other absorbent pads and doesn’t lose moisture when handled. 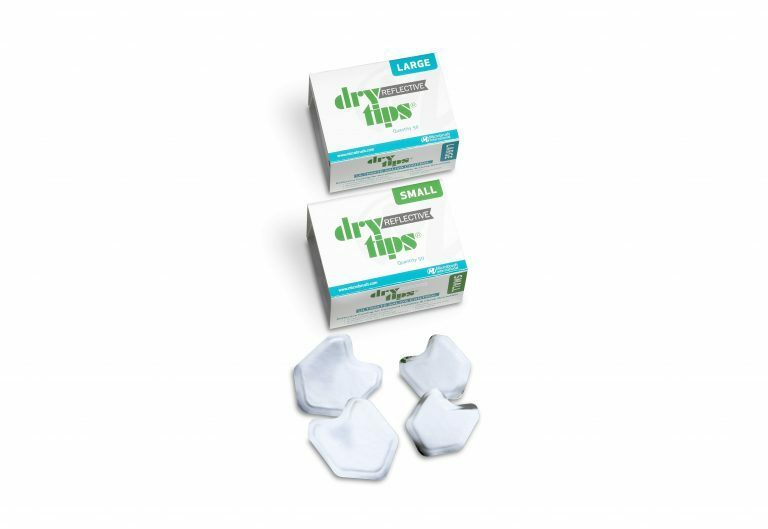 DryTips facilitates work far back in the oral cavity by keeping the procedure area clean and dry.